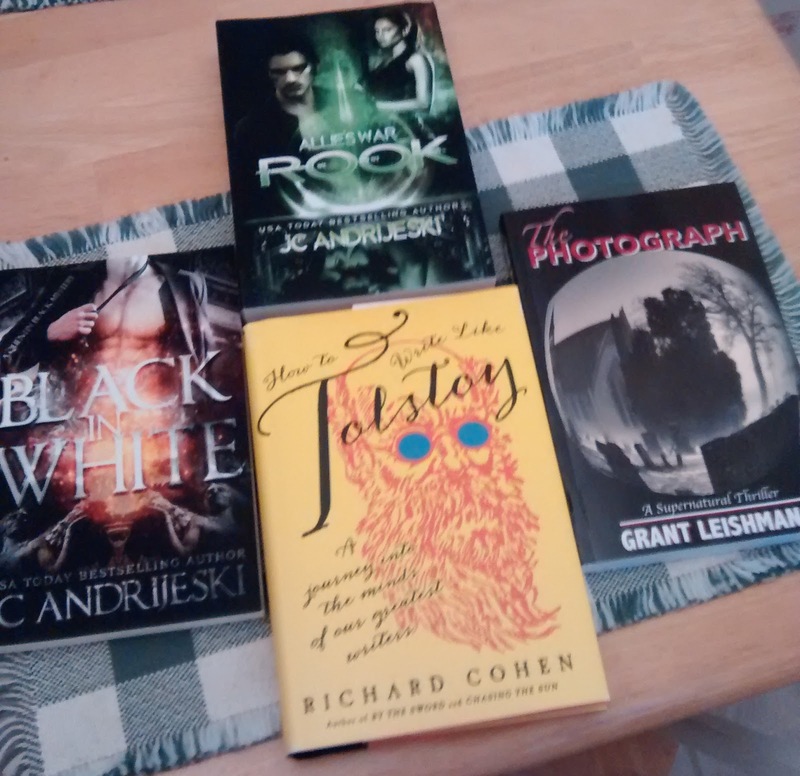 There are only a couple of weeks left to enter the Big Book Giveaway event. 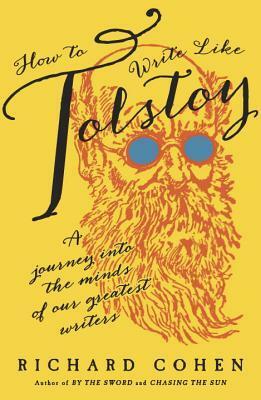 While this event has been billed as a paperback giveaway, there is actually one hard cover book: How to Write Like Tolstoy by Richard Cohen. Richard Cohen is the former publishing director of Hutchinson and Hodder & Stoughton and the founder of Richard Cohen Books. Works that he has edited have gone on to win the Pulitzer, Booker, and Whitbread/Costa prizes, and more than twenty have been #1 bestsellers. The author of By the Sword, an award-winning history of swordplay, and Chasing the Sun, a wide-ranging narrative account of the star that gives us life, he was for two years program director of the Cheltenham Festival of Literature and for seven years a visiting professor in creative writing at the University of Kingston-upon-Thames. He has written for The New York Times and most leading London newspapers, and is currently at work on a history of historians. He lives in New York City.